This is a limited edition, numbered and hand-signed, Giclée print of the Tree House Brewing Company’s original 6’x8′ oil painting hung at their facility. Image size 16″x12″ printed on 18″x14″ museum quality paper – includes white border. These beautiful prints will become a collector’s item. 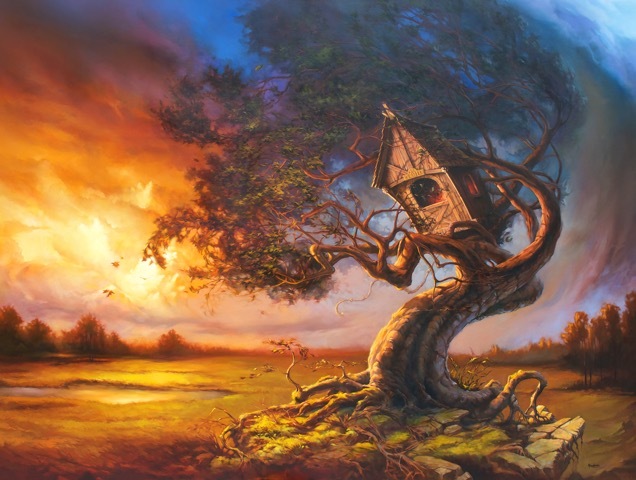 Tree House Brewing Company print is created from the original oil painting. This limited edition Giclée print is numbered and hand-signed. Only 1,000 prints will be made. Image size 16″x12″ printed on 18″x14″ museum quality paper – includes white border. These beautiful prints will become a collector’s item.